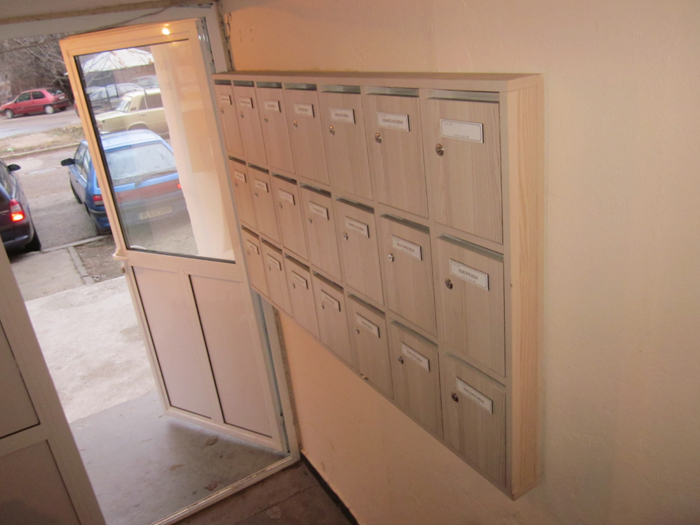 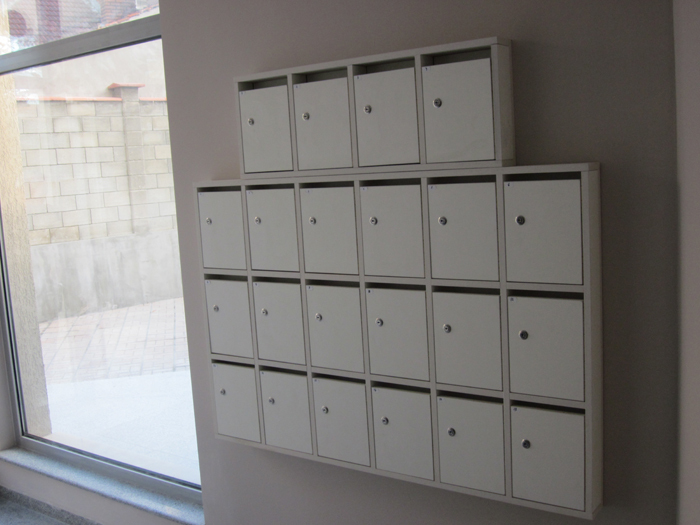 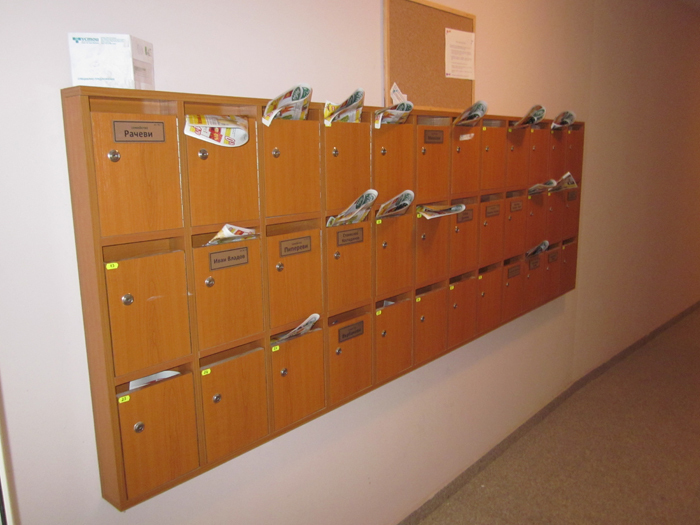 INPUTS MAILBOXES! 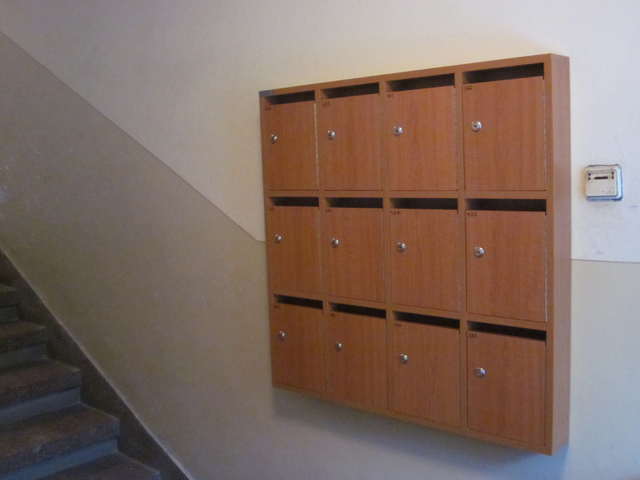 We offer the best inputs mailboxes, which are designed for an installation in blocks and any buildings for the Romanian market. 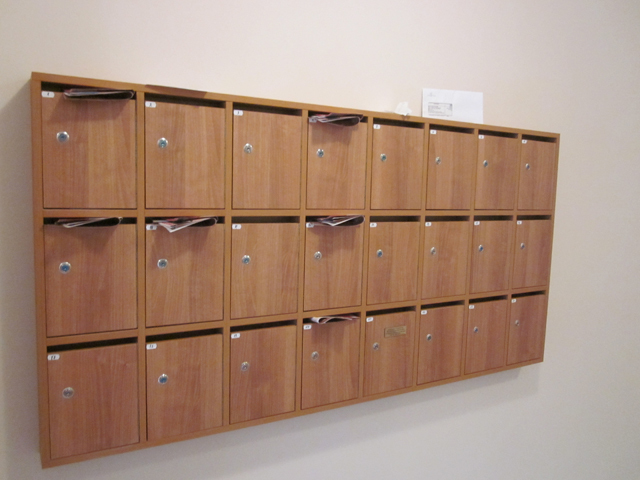 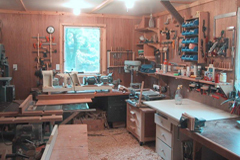 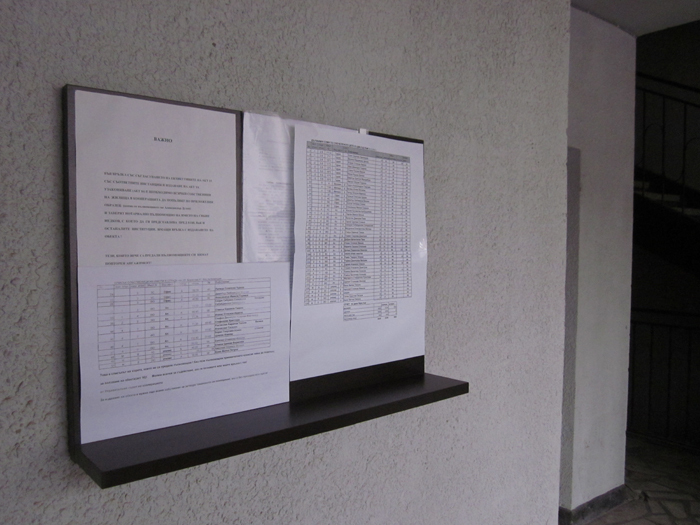 We offer versions of mailboxes that allows you to install modules for each input with a number on clinet's request. 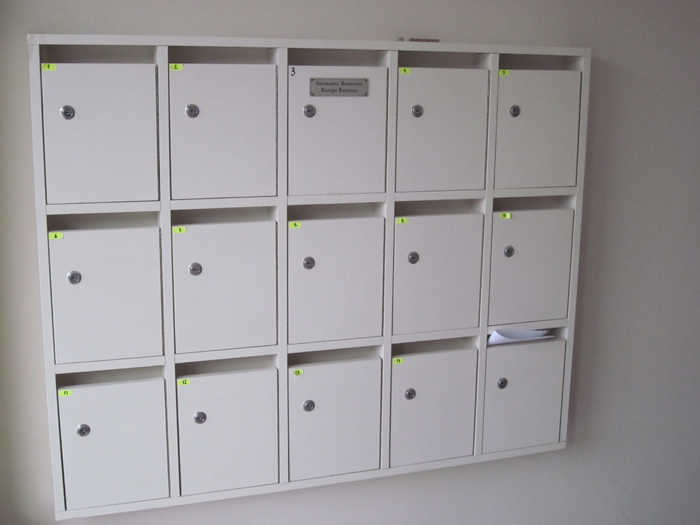 On the front of the box there is a slot for inserting mail material, protected by removable lid, doors have security locks, which can be accessed only by owners.